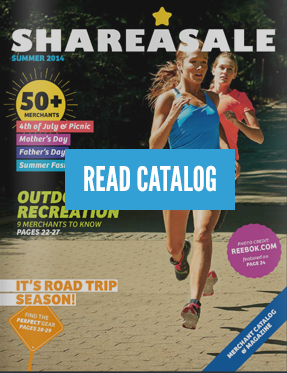 Are you coming to the realization that June is nearly over and your haven’t even begun your beach body fitness routine? 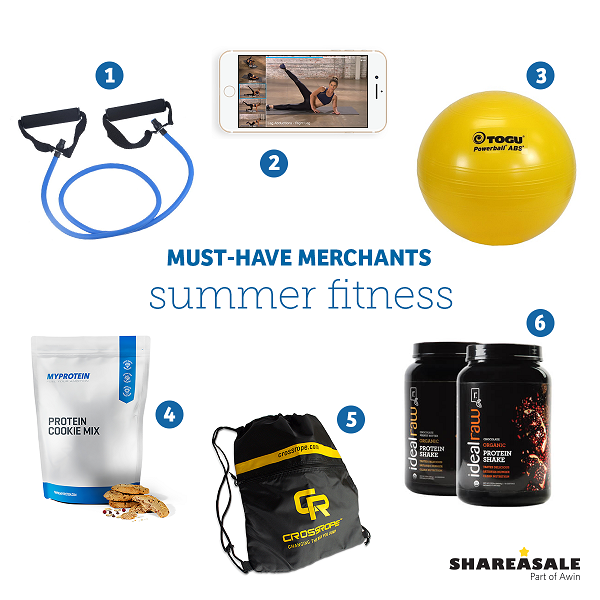 Fear not, these ShareASale Merchants have all sorts of exercise equipment, fitness programs, and protein supplements to recharge your summer fitness routine and get you feeling healthier in no time! Your next backyard get-together won’t be complete without lawn games to keep your guests having fun all day long. 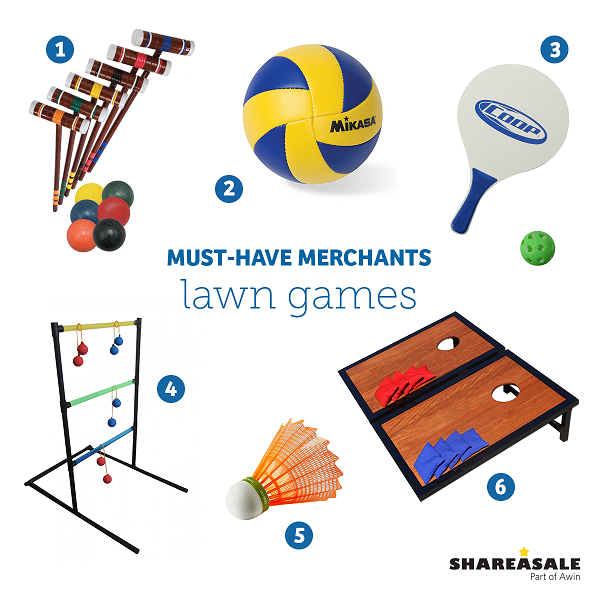 From volleyball and pool games to bocce ball and ladder ball, these ShareASale Merchants have unique games that everyone in the family will love. Looking for an easy (and fun!) way to find new Merchant partners? We can help! Need content inspiration? Sign up for the box. 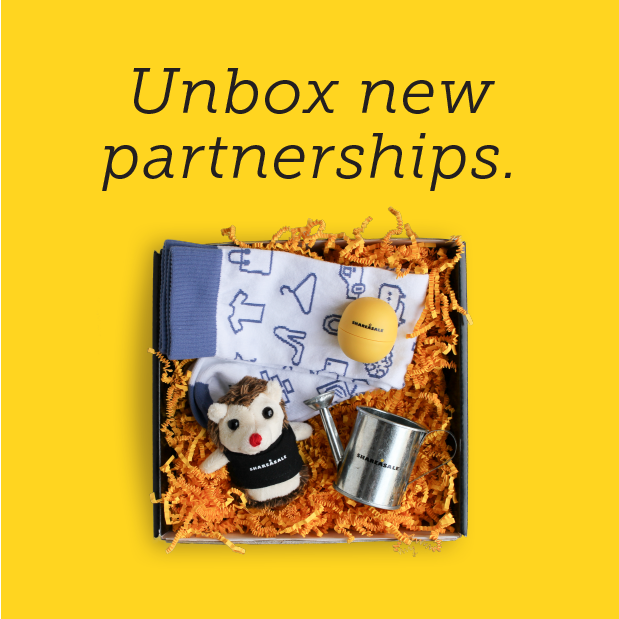 Here’s how it works: Enjoy the swag and other goodies in your box! Traditionally, when talking about Affiliate Marketing, thoughts immediately go to side banner ads. Many bloggers forget that side banner ads are just one option for including affiliate links on their website. 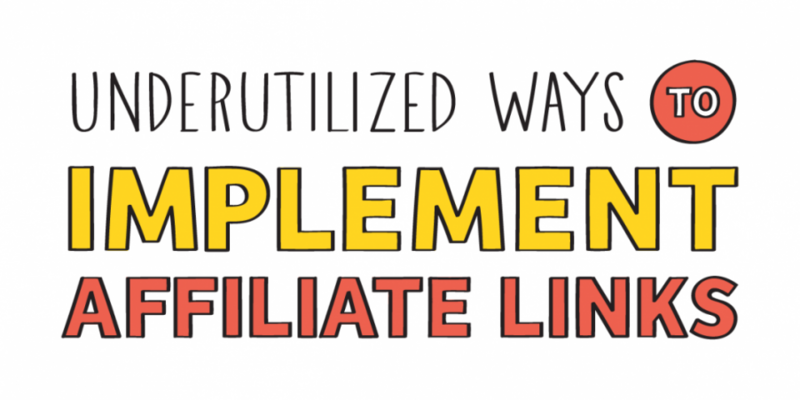 Instead of solely being offered banner ad affiliate links, the options and tools available to Affiliates are growing.